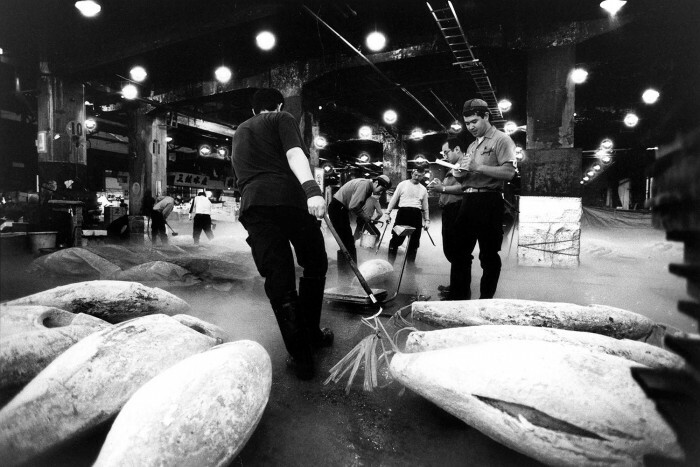 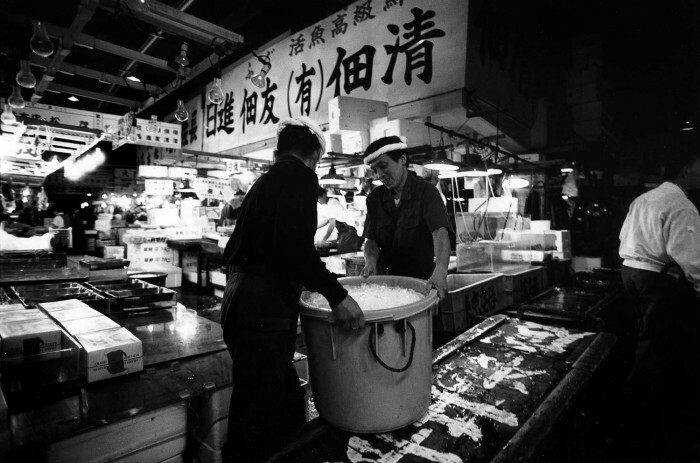 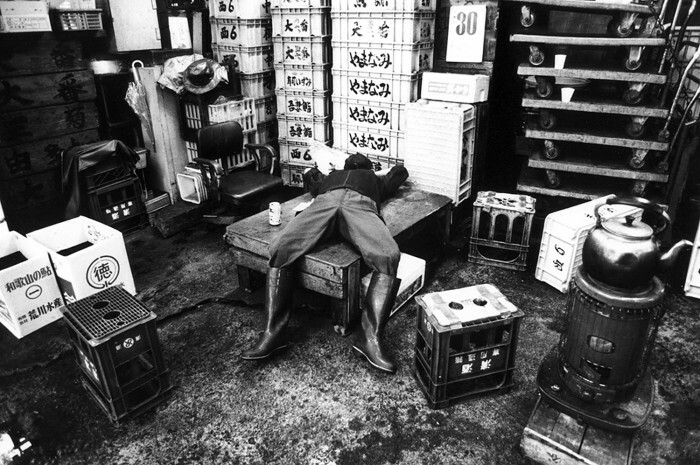 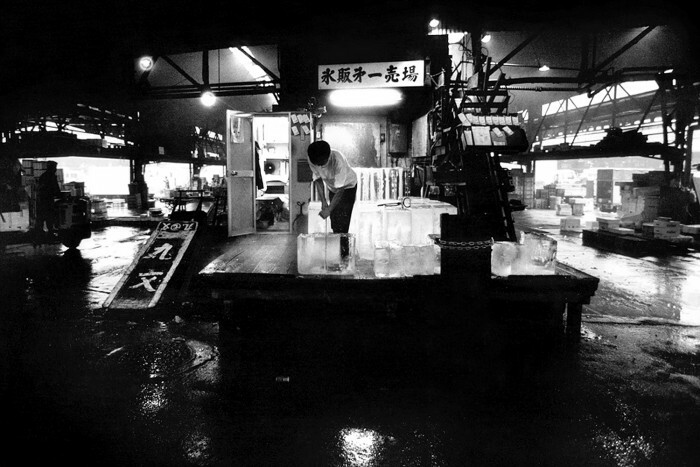 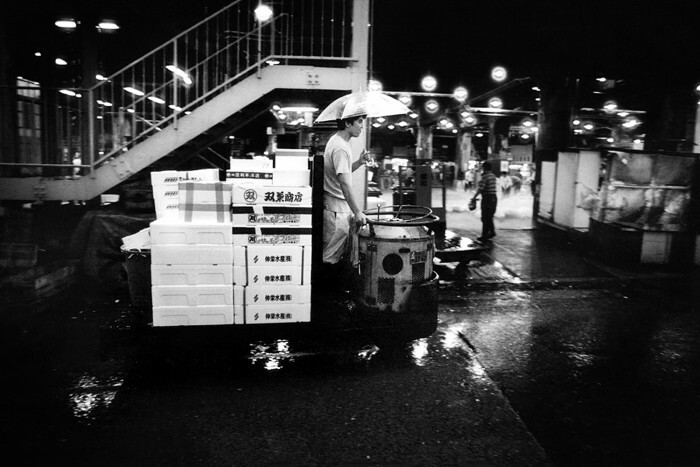 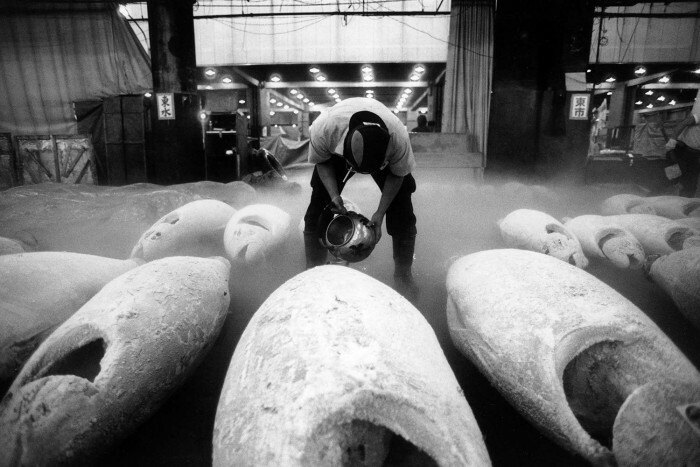 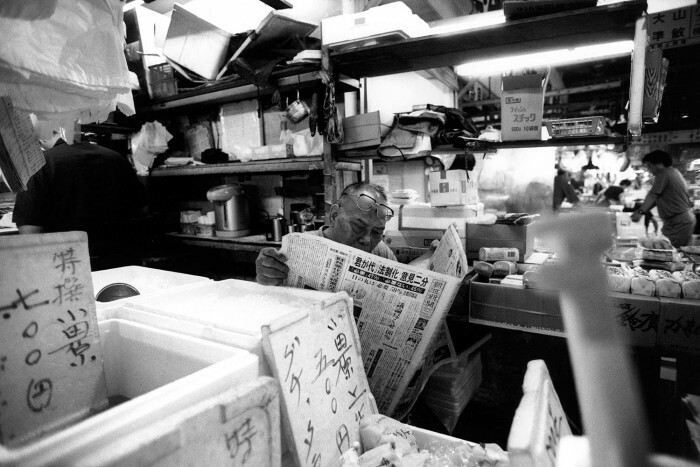 Located on reclaimed land on the banks of Tokyo’s Sumida river, Tsukiji Market is the hub of the Japanese Fish industry. 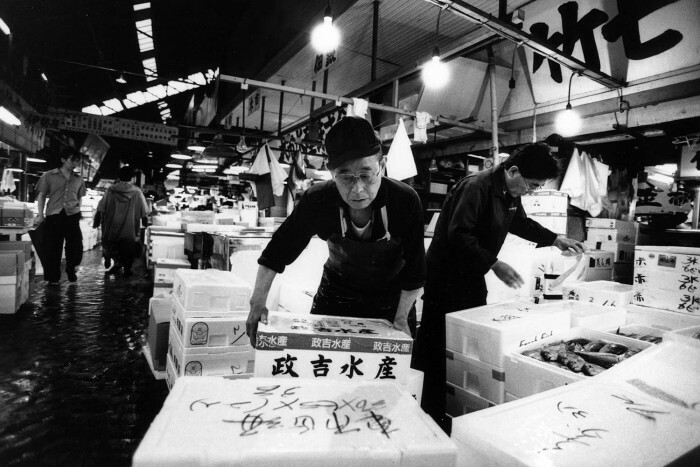 Stocking more than 450 marine products it handles 4,000 tonnes of fresh produce a day. 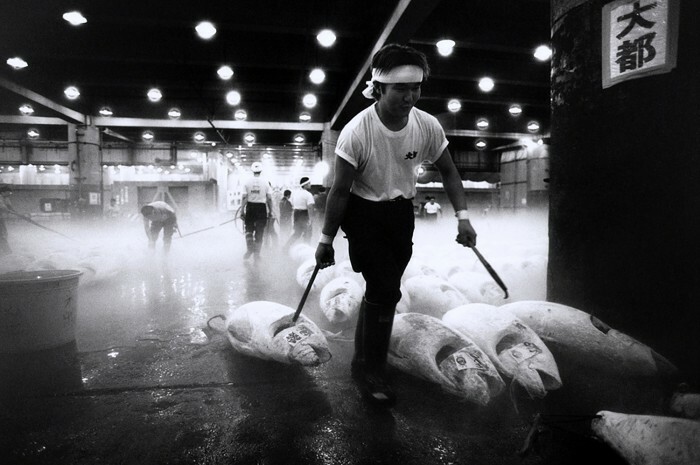 The Japanese consume 1 million tonnes of tuna a year, equivalent to 30% of the total annual global catch. 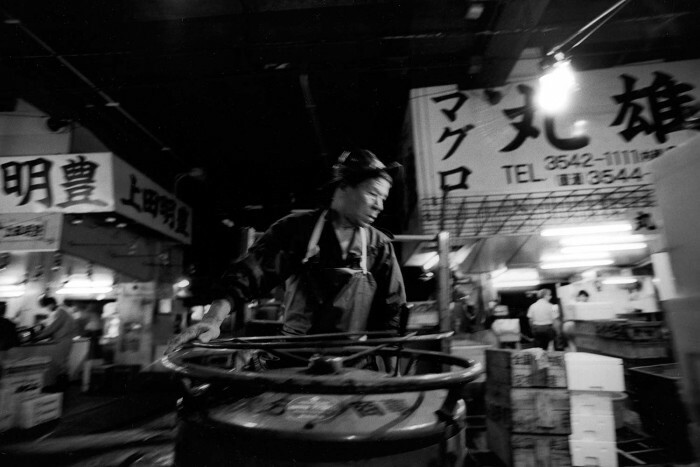 This series of reportage images was created for a limited edition hand made book in the form of a can. 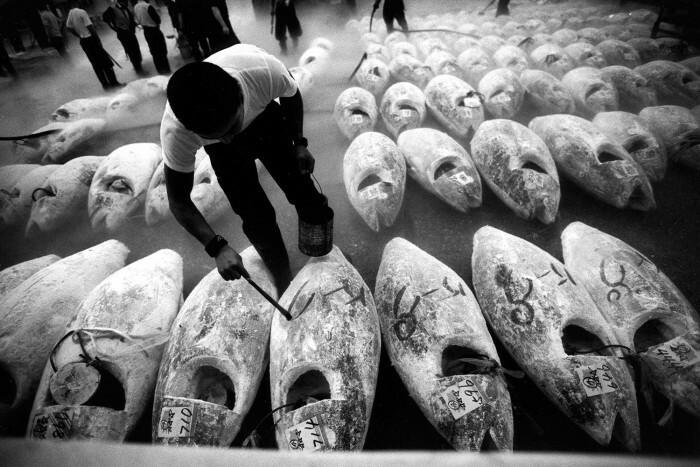 Produced in collaboration with Greg Quinton, creative Director of the Partners design agency, TUNA went on to win D&AD awards and be held in numerous specialist book collections. 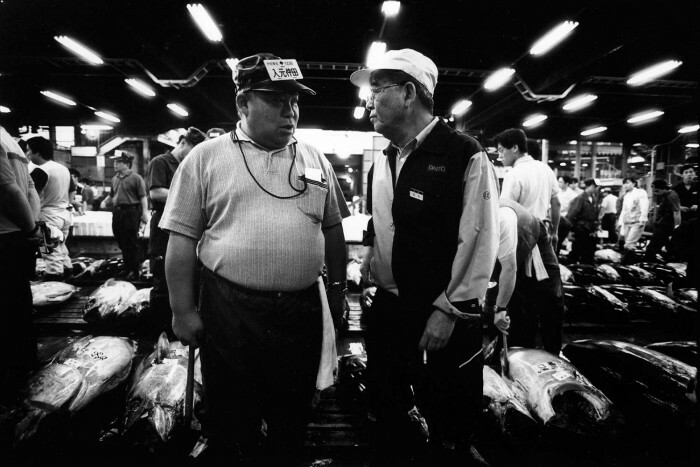 Edition 100 – later editions are still available.